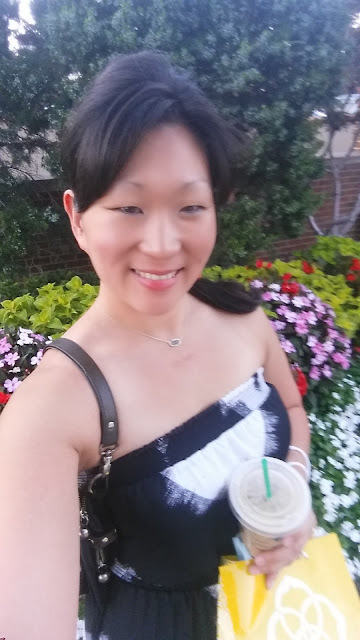 It's a few days after the fact, but I am still glowing from my fun night out. 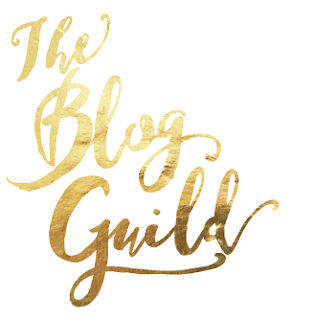 I joined the ladies of The KC Blogger Meetup to launch their gorgeous new brand and website The Blog Guild. I must say it was a smashing success. 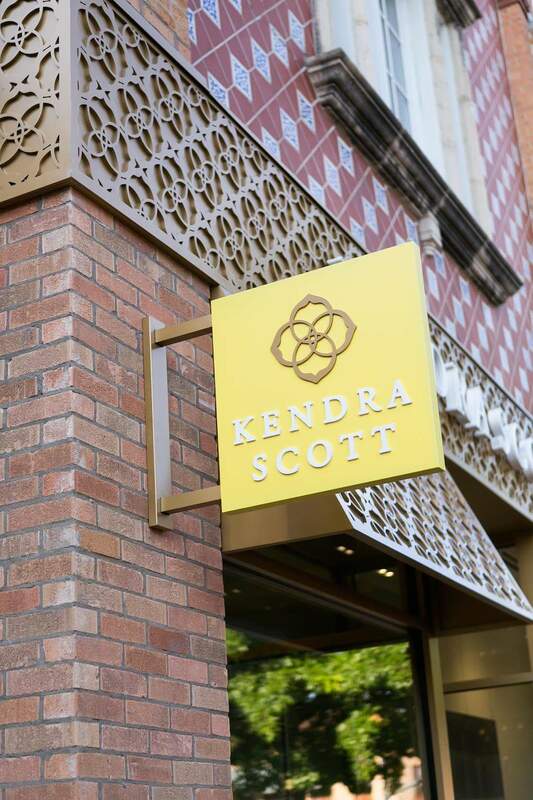 The venue was the new Kendra Scott store on The Plaza. The attendees were some of KC's most noteable bloggers. The fare was dainty and delicious morsels from around town (Natasha's Mulberry and Mott, Small Cakes). The atmosphere was elegant and crackled with excitement. 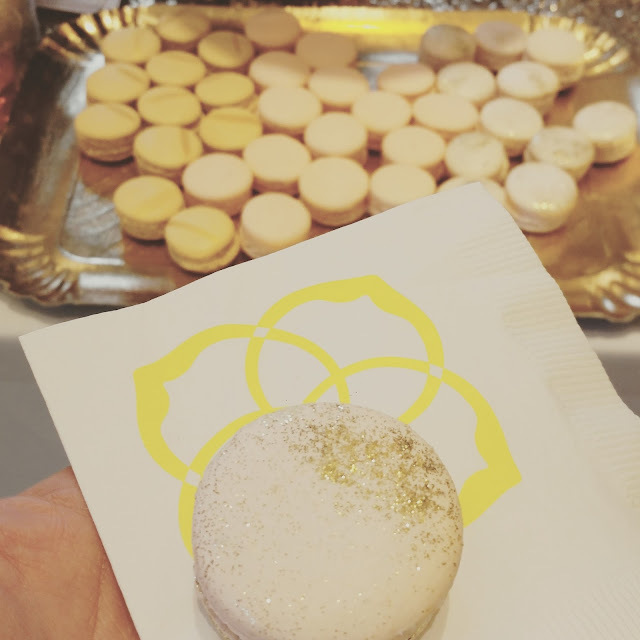 These macarons were the prettiest fit-for-a-princess treats. They were light, puffy, creamy, chewy, crunchy, and sweetly delectable all at the same time. I met some lovely ladies who had great tips, ideas, and innovations. I received valuable feedback from seasoned pros. The "shop talk" was much appreciated. Now I couldn't very well absorb so much loveliness without taking a bit of it home with me. I am really crushing on my new Elisa pendant in platinum drusy. I rarely wear jewelry besides my engagement ring/wedding ring set. I didn't get the jewelry gene I guess. But this delicate and understated piece just seemed to be made for me. Enough sparkle to be eye-catching, yet simple enough for everyday wear. 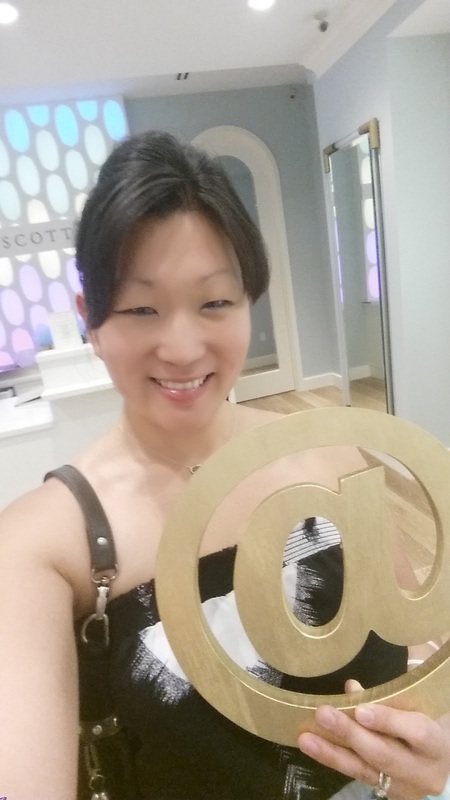 At Kendra's relatively affordable prices and with the Launch Party discount I was hooked. 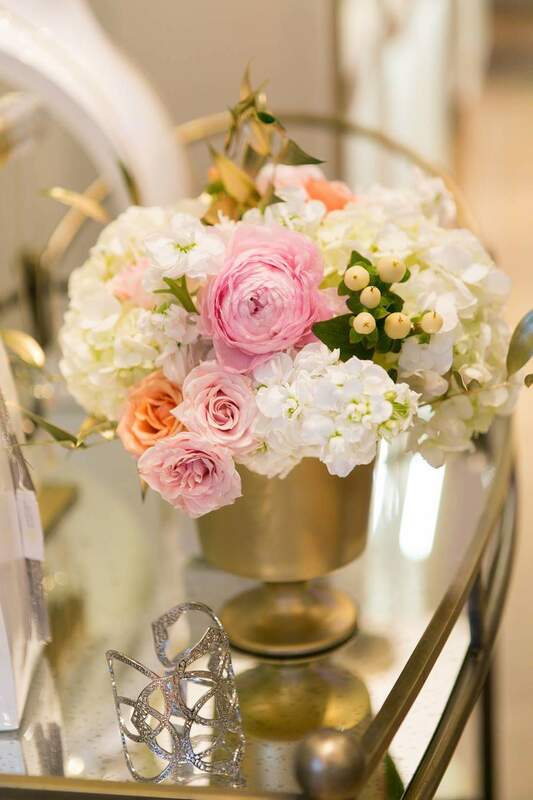 Thank you to all the ladies who made this Launch Party such a memorable occasion!